The hottest trend in aerial adventures, zipline tours transform the geography of your terrain into an exhilarating ride through and above the trees. 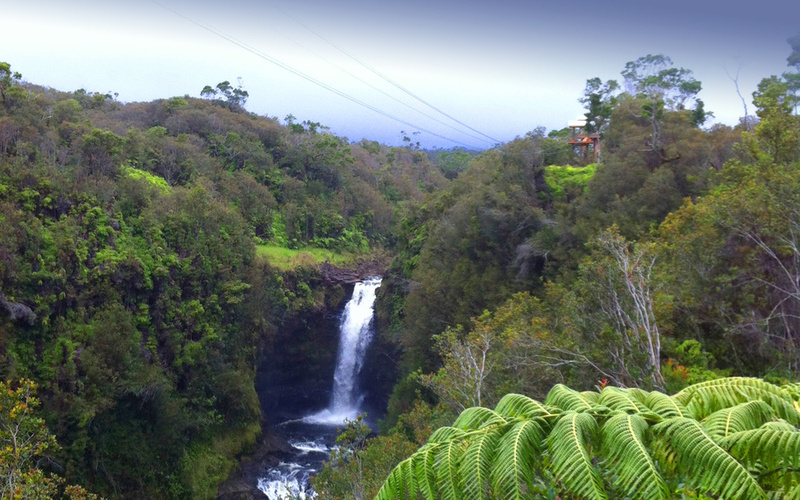 Engineered between trees and rocks, over canyons and valleys, through tree canopies, and even between poles and towers, zipline tours are popular and highly profitable attention-drawing attractions. We’ve been building zipline tours for the past 10 years, bringing fine craftsmanship and an excellent safety record to our clients. An awareness of geography and natural aesthetics informs our designs; our ziplines are visually appealing and complement the environment they’re in. 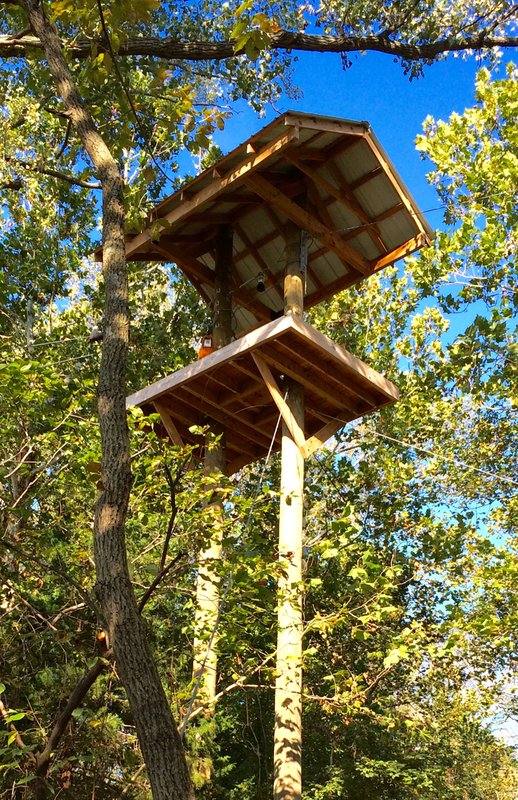 In addition, we build sturdy platforms to easily manage participant flow and to protect the life of the surrounding trees and vegetation. Our Aerial Braking System (ABS), is an affordable and highly efficient system to manage participant speed at arrival platforms. 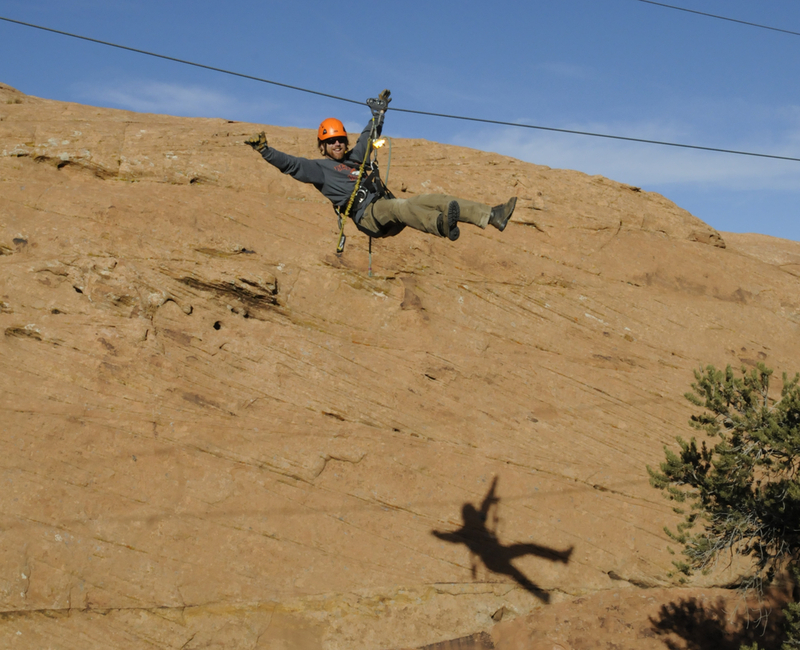 The braking system is intuitive and easy to operate, using a built-in latching mechanism to cut down significantly on the need to retrieve riders from the middle of the line –– a major problem for most zipline tours. This increases the range of people who can participate, and allows for usage during a variety of weather conditions. The ABS will allow you to increase throughput under more conditions, with fewer interruptions in the flow of riders and with greater peace of mind on the platform. 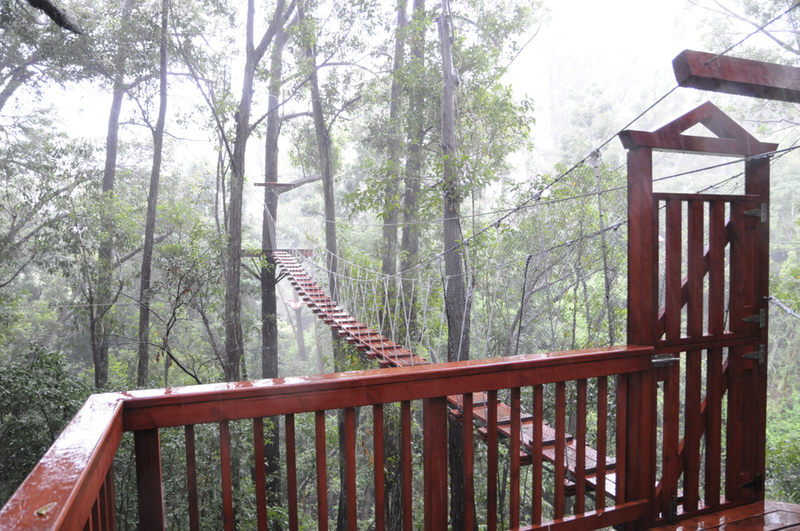 We look forward to working with you to bring your zipline tour to life!